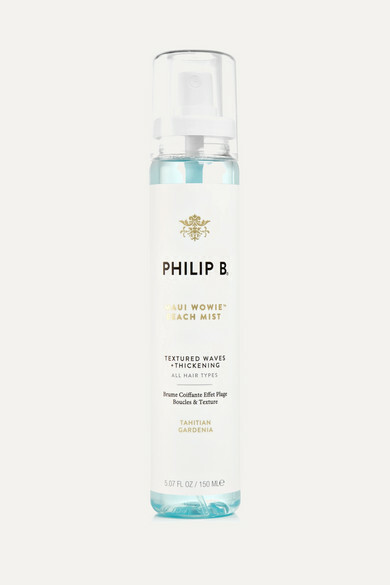 Gorgeous tousled beach hair is only a spritz away thanks to Philip B's texturizing formula. Scented with fresh Coconut and Tahitian Gardenia and infused with thickening Sea Salt, this spray creates body and waves while Aloe Vera, Marine Extracts, pure Orchid and Kukui nourish your tresses. A vacation in a bottle.